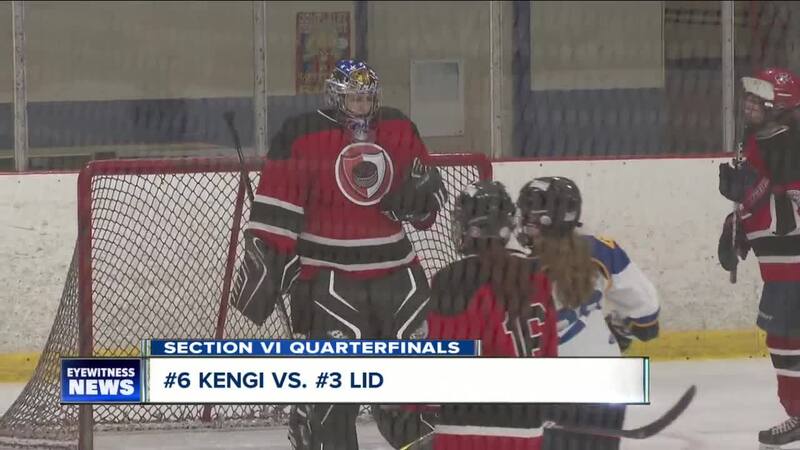 BUFFALO, N.Y. (WKBW) — Four Section VI girls hockey teams are still alive in hopes of winning a NYSPHSAA state championship. Williamsville, LID and CASH all won their quarterfinal games on Monday to advance to the next round. Top seed FLOP had a bye. The four teams will play in the Section VI semifinals set for Tuesday with the winners advancing to the Section VI Final on Wednesday. The winner of that game will represent Section VI at the state championships in Buffalo this weekend.